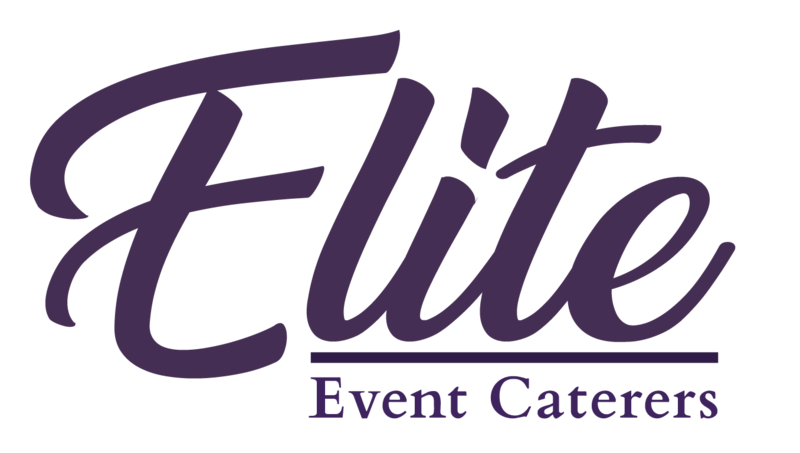 Corporate catering can be challenging, but at Elite Event Caterers we have spent the last 35 years working hard at making it look easy. Whether it’s a wedding, product launch or awards ceremony you are planning, our Indian menus will be the perfect complement to a memorable event. Our deserved reputation comes mainly from our work with Asian weddings, but we also specialise in catering for corporate events of all sizes. Unlike many catering companies, our focus isn’t just on the taste of the food we serve but the overall experience that eating our dishes create. We understand that creating the right impression is vital in business. 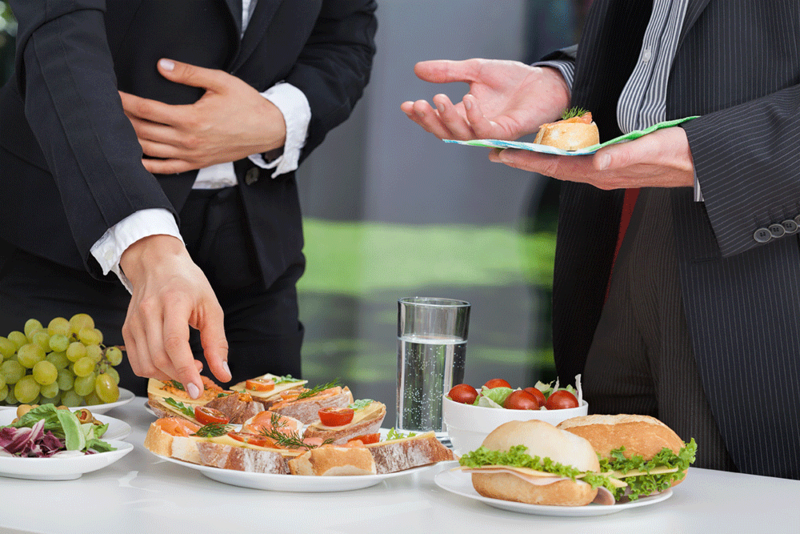 This is why you should choose Elite Event Caterers for your corporate event. We will impress your clients with our professionalism and culinary delights. If you want Asian flavours for your event, we are the ideal catering choice.